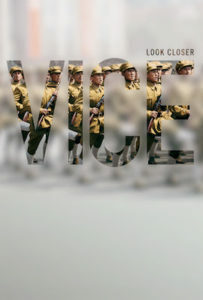 HBO Home Entertainment has announced a slate of DVDs and digital downloads coming in January. 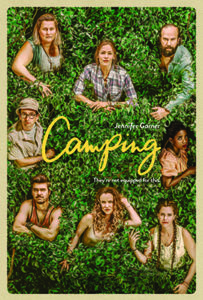 HBO Jan. 7 released the first season of “Camping” for digital download. 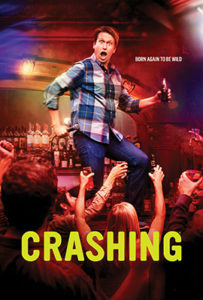 The show stars Jennifer Garner and David Tennant as Kathryn and Walt, a not-so-happily married couple whose meticulously planned outdoor trip is derailed by uninvited guests and forces of nature. 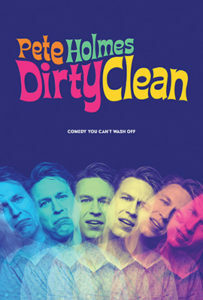 Also due Jan. 14 for digital download is the stand-up comedy special Pete Holmes: Dirty Clean. 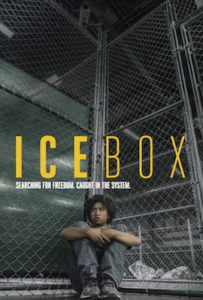 Available Jan. 21 for digital download will be Room 104: Season 2 and Icebox. 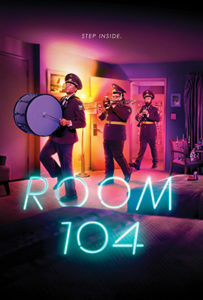 “Room 104” is an anthology series from Jay and Mark Duplass that peeks inside a room at an average American corporate motel, exploring the stories of the characters who pass through it on any given night. Icebox tells the story of Óscar (Anthony Gonzalez), a 12-year-old Honduran boy forced to flee his home and seek asylum in the United States, only to find himself trapped in the U.S. immigration system. 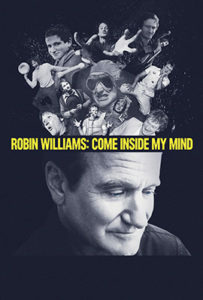 HBO will release Robin Williams: Come Inside My Mind for digital Download Jan. 21 and DVD Jan. 22. 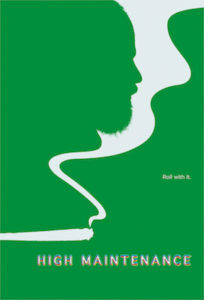 The documentary explores’ Williams’ life through his own words, celebrating what he brought to comedy and to the culture at large, from the wild days of late-1970s L.A. to his death in 2014. 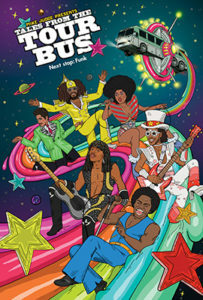 Due for digital download Jan. 28 is Mike Judge Presents: Tales from the Tour Bus — Season 2, chronicling the exploits of legendary music artists, including James Brown, George Clinton, Bootsy Collins, Rick James and others. 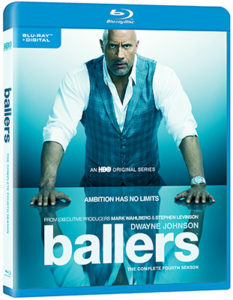 Coming Jan. 29 is Ballers: The Complete Fourth Season on Blu-ray and DVD. 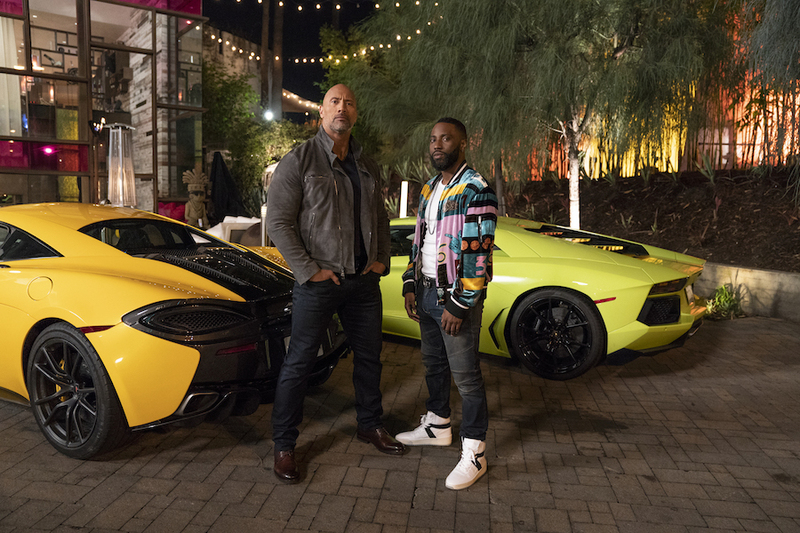 Dwayne “The Rock” Johnson stars in this series as a retired football superstar trying to reinvent himself as a financial manager for current players in sun-soaked Miami. 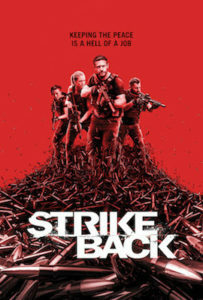 After refusing to compromise his principles by joining an alliance with the filthy-rich Anderson brothers to move a football franchise to Las Vegas, Spencer and his partner Joe set out to expand their foothold in the client-management business, weighing an opportunity to purchase an extreme-sports company. 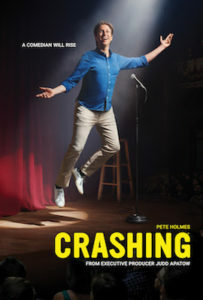 Also due Jan. 29 on Blu-ray and DVD is Crashing: The Complete Second Season, starring Pete Holmes and loosely inspired by Holmes’ personal experiences in stand-up comedy. 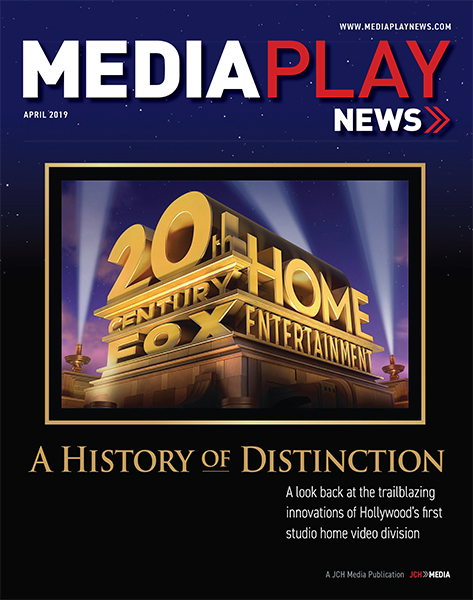 Extras include “Invitation to the Set” and “The Secrets of Roasting” featurettes. 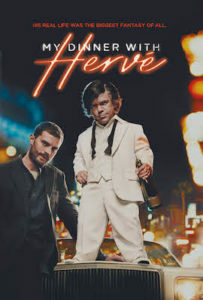 My Dinner With Hervé is available now on digital from HBO Home Entertainment. 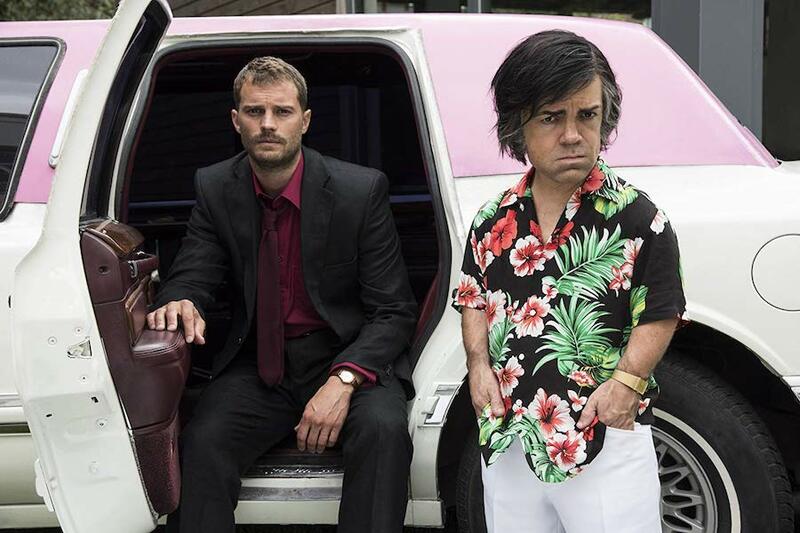 The film explores the unlikely friendship between struggling journalist Danny Tate (Jamie Dornan) and Hervé Villechaize (Peter Dinklage), the world’s most famous French dwarf actor. 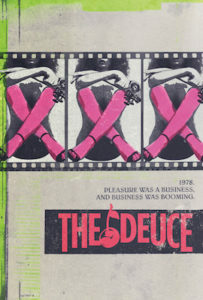 The story unfolds over one wild night in Los Angeles — an encounter that has life-changing consequences for both men. My Dinner with Hervé also stars Golden Globe nominee Mireille Enos (The Killing), David Strathairn (Lincoln), Andy García (Ocean’s Eleven), Harriet Walter (Succession) and Oona Chaplin (“Game of Thrones”). 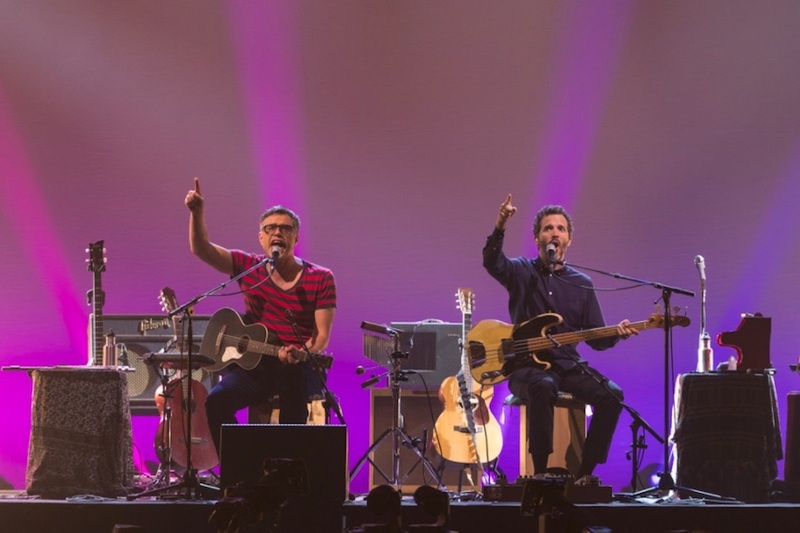 Flight of the Conchords: Live in London, featuring musical comedians Bret McKenzie and Jemaine Clement, will come out on digital download Nov. 12 from HBO Home Entertainment. Filmed at the Eventim Apollo in London, the show features the two performing never-before-televised songs from their recent “Flight of the Conchords Sing Flight of the Conchords Tour,” as well as some of their classics. New Zealanders McKenzie and Clement appeared on the HBO series “Flight of the Conchords” starting in 2007. 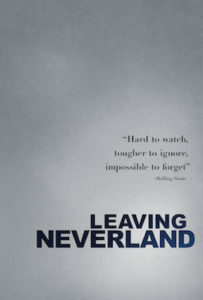 The series following fictionalized versions of their lives in New York City and earned 10 Emmy nominations over its two-season run. Their album “The Distant Future” won Best Comedy Album at the 2008 Grammy Awards. HBO Home Entertainment on Oct. 30 will release for home viewing Judd Apatow’s Emmy Award-winning documentary on the late comedy icon Garry Shandling. 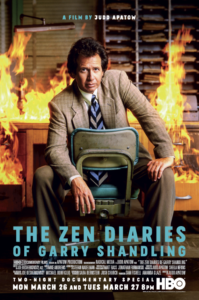 The Zen Diaries of Garry Shandling will become available on both DVD and digital download. 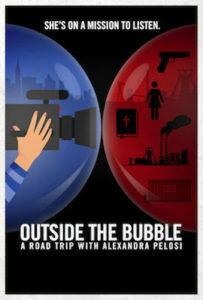 Both formats will include multiple bonus features including extended interviews with Jim Carrey and spiritual leader Ram Dass, exclusive archival stand-up performances, a previously un-aired conversation with Jeff Goldblum, never-before-seen and extended conversations with Shandling and Jerry Seinfeld, as well as a tribute performance of “Dear Mind” by Eddie Vedder (Pearl Jam) and Apatow, live from the Bonnaroo festival in 2016. 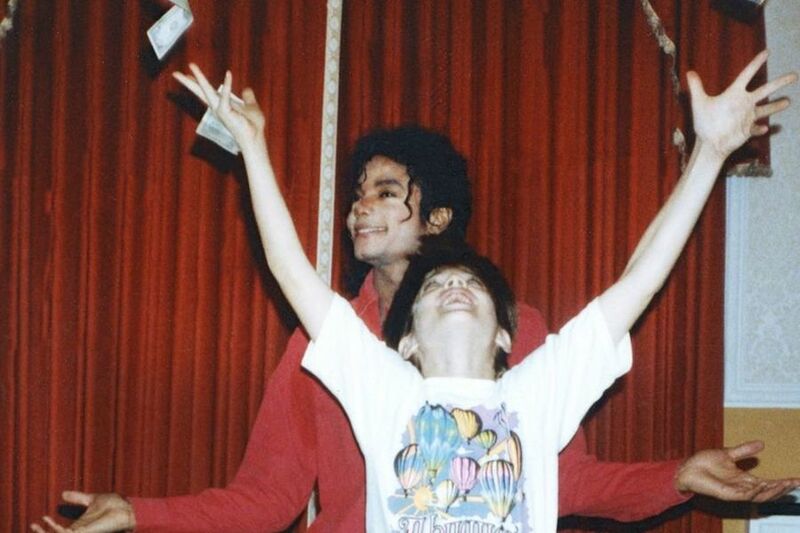 “I am so excited for this release because we found so much amazing footage and we finally have the opportunity with these DVD extras to show the world even more comedic treasures from Garry’s life and career,” said Apatow in a statement. 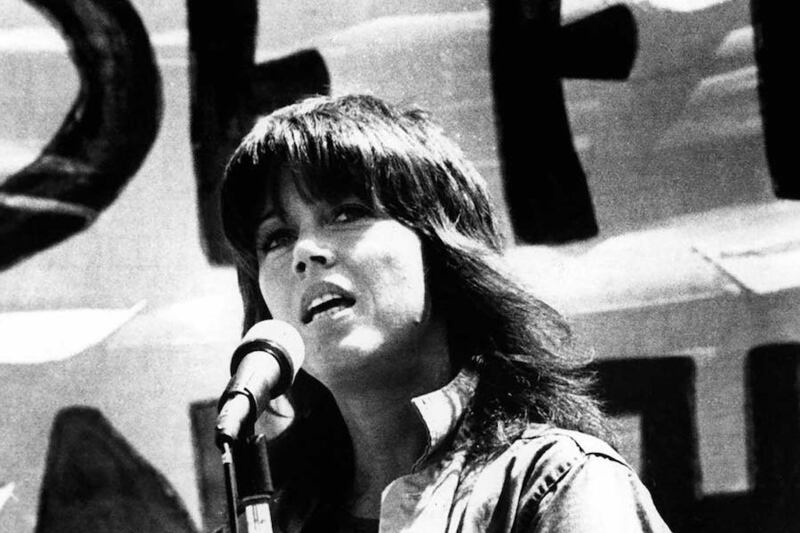 Shandling began his career as a writer for such sitcoms as “Sanford and Son” and “Welcome Back, Kotter.” After a successful standup performance on “The Tonight Show Starring Johnny Carson,” he became a frequent guest host – and when Carson retired, Shandling was considered a leading contender to replace him. In 1986, Shandling created “It’s Garry Shandling’s Show” for Showtime, which ran on the network for four years. 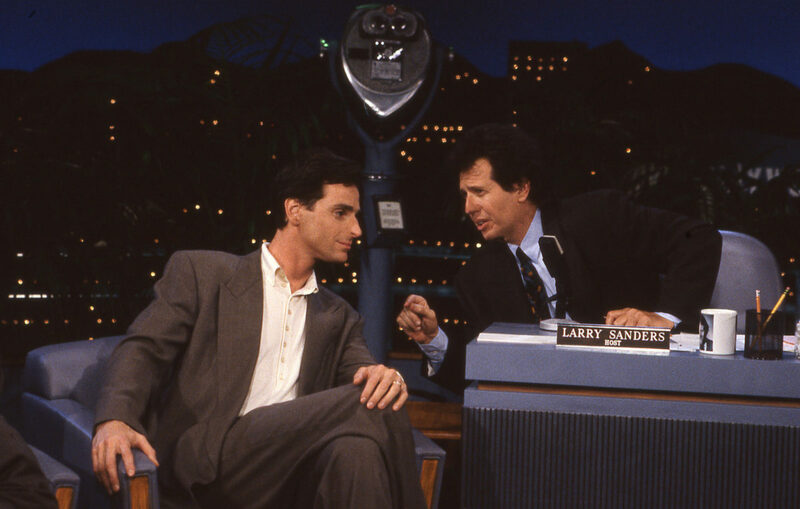 Next came “The Larry Sanders Show,” which began airing on HBO in 1992 and won the Primetime Emmy Award for Outstanding Writing for a Comedy Series in 1998. 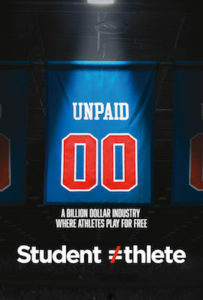 Apatow’s documentary has been hailed by critics. It spans the decades from Shandling’s early childhood in the 1950s in Arizona up to his death two years ago, through a collage of personal testimonials, archival footage and Shandling’s own handwritten words on life, loss, love, meditation and more, captured in an extensive library of personal notebooks. 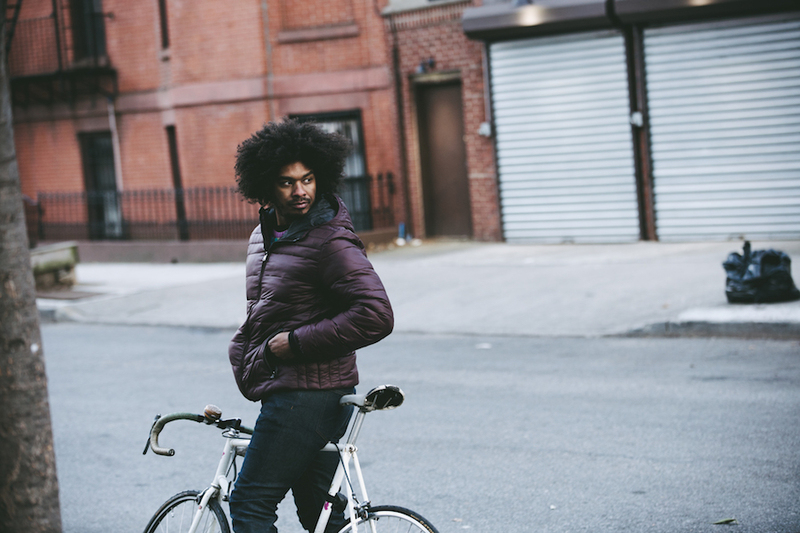 The six-episode series of assorted vignettes with an ensemble cast weaves together a number of themes, including family, history, death, tech, relationships and more, intermixing live-action shots with animation, stop-motion and music. 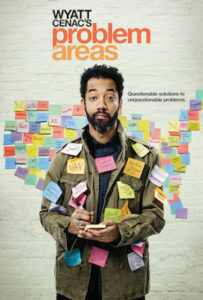 Nance starred in, directed, wrote and executive produced the inaugural show, featuring notable guest stars including Dominique Fishback (HBO’s “The Deuce”), Whoopi Goldberg (co-host of “The View”), Gillian Jacobs (“Love,” “Community”), Ntare Guma Mwime (“The Chi,” “The Knick”), Natalie Paul (“The Deuce”), Paul Sparks (HBO’s “Boardwalk Empire”) and many others. 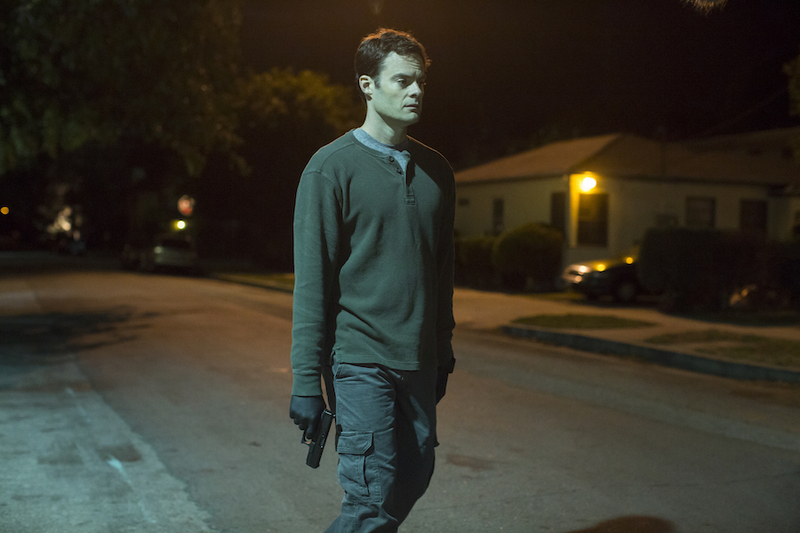 The set includes all eight episodes in the series, in which Bill Hader (“Saturday Night Live,” Trainwreck) portrays the title character, a depressed, low-rent hitman from the Midwest who falls in love with acting while on a job in Los Angeles. 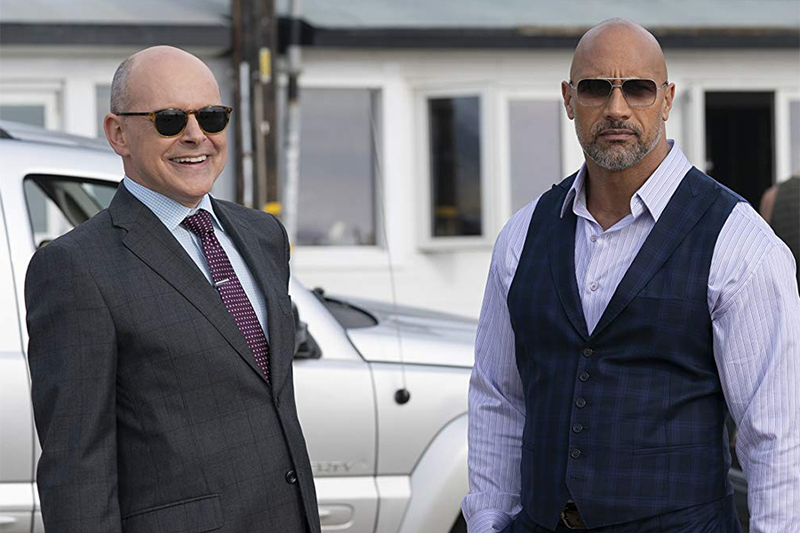 Barry’s handler, Fuches (Stephen Root), hires Barry out to the deeply violent Chechen mob, led by Goran Pazar (Glenn Fleshler), and his right-hand man, NoHo Hank (Anthony Carrigan). 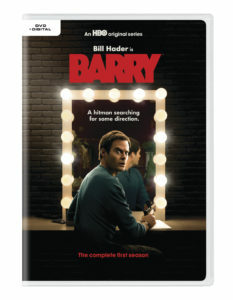 Barry’s target is an aspiring actor who is having an affair with Pazar’s wife. When Barry follows his “mark” into an acting class taught by Gene Cousineau (Henry Winkler), he is instantly drawn to the group of acting students, particularly Sally (Sarah Goldber). 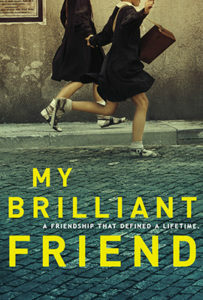 Barry wants to start a new life in this community of eager hopefuls, but his criminal past won’t let him walk away.